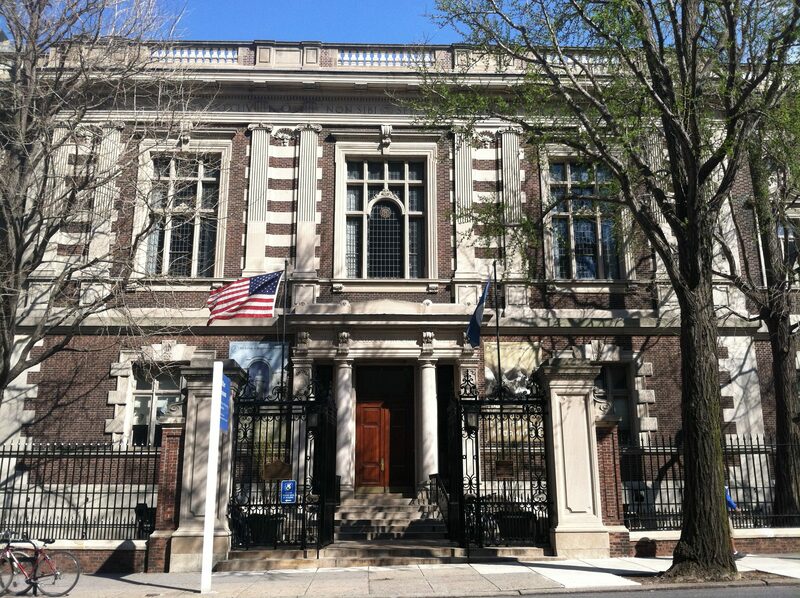 The Mütter Museum of the College of Physicians of Philadelphia has quite the reputation. It’s consistently ranked as one of the weirdest, creepiest, and most disturbing museums in the world. The Mütter Museum was founded by Dr. Thomas Dent Mütter, who sought to have medical students learn from actual specimens rather than textbooks. He amassed this collection of over 2,500 specimens of diseases from a time when most conditions were only identified by their visible afflictions. Mütter was a pioneer in safer surgical practices, at a time when doctors received minimal training. The museum is full of medical oddities, including but not limited to; a 40-pound colon full of excrement that once belonged to a circus freak, a section of Albert Einstein’s brain, Joseph Hyrtl’s collection of 139 skulls, the infamous Soap Lady, the skeletons of one of the tallest and shortest adults in recorded American history, the conjoined liver and Chang and Eng (the original “Siamese Twins”), a woman with a horn growing out of her head, shrunken heads, a Civil War exhibit, all sorts of surgical equipment, historical medical photographs, and much, much more. It actually is quite fascinating, even if you do get disgusted by all this. Outside the museum is the Benjamin Rush Medicinal Garden, named for the colonial physician who also signed the Declaration. It contains a variety of plants and herbs, each one labeled for its medicinal purpose. During the Spring and Summer, this can be a very urban oasis. Admission is $18 for adults, $16 for seniors, $15 for military, and $13 for students and youth. Children under 5 are free, if you want to take a small child here. Who am I to judge?